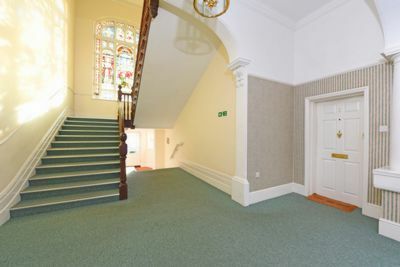 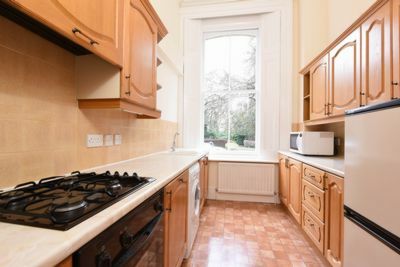 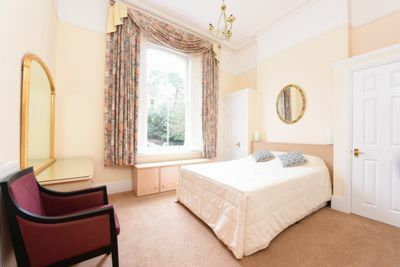 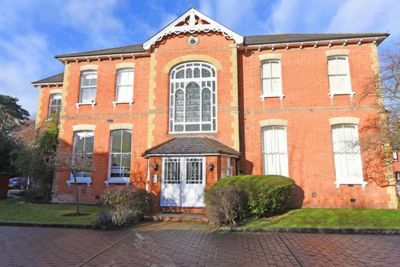 This IMMACULATE fully furnished 2/3 bedroomed apartment forms part of a beautifully converted Victorian mansion house. 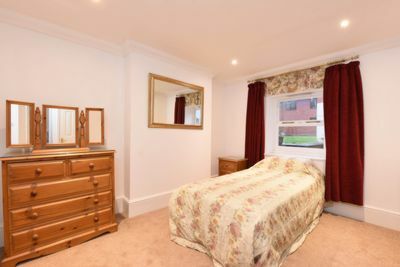 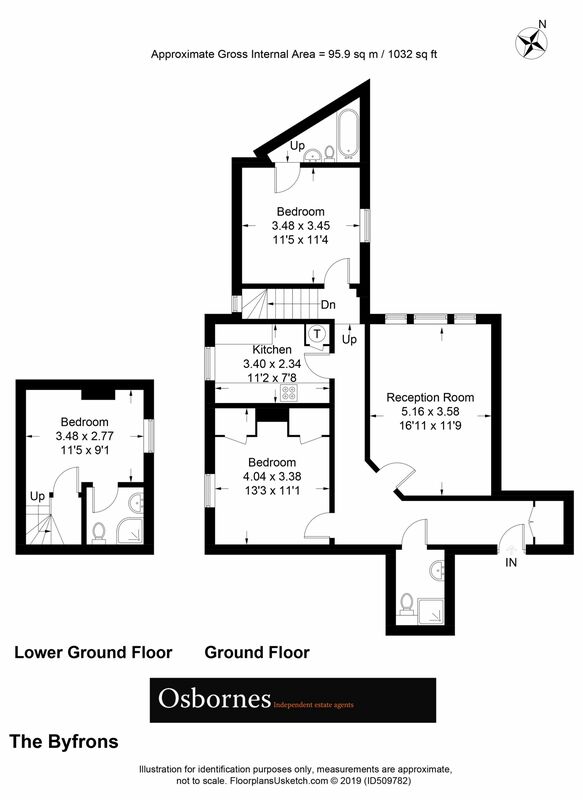 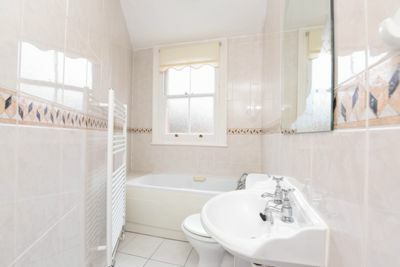 It comprises a fully fitted and equipped kitchen, living/dining room, 2 double bedrooms and a single bedroom/office (two bedrooms with en-suites) and allocated parking. 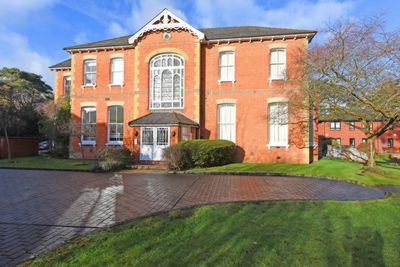 Set inside a gated development within well-kept grounds/gardens on the fringes of Farnborough Park, the property is close to all local business parks, main line stations (Waterloo in 35 minutes) and the M3. 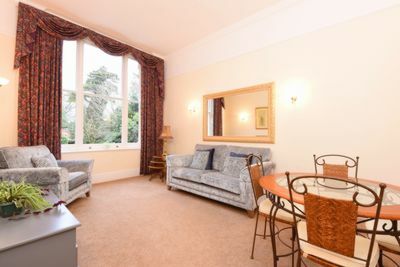 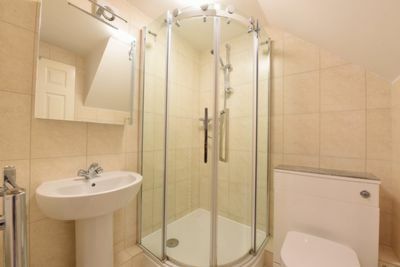 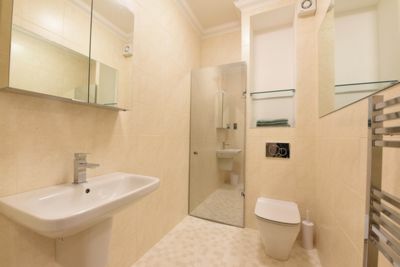 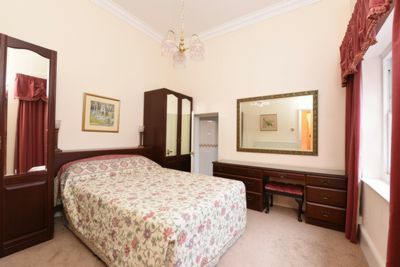 The apartment is ideally suited for executive/s or a professional couple.